Smartphone cameras have improved greatly over the past couple of years, but there's always room for improvement. While most manufacturers struggle for higher quality low-light photos and videos, FLIR specializes in a completely different area: thermal vision. 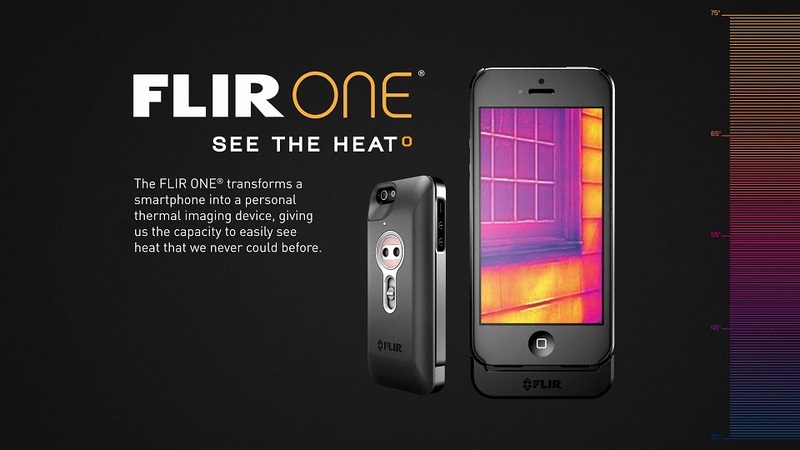 And now it aims to make it more affordable than ever with its FLIR One for the iPhone. Thermal cameras shows us an invisible world around us, where instead of "light" you see "heat". You might have seen such images already in military videos/movies, or being used by law enforcement, firefighters, or even building inspectors looking for heat/cold leaks in buildings and homes. It's a great tool, but until now the cheapest FLIR thermal cameras were still too expensive for most people - upwards of $1000 - but things might be about to change. The only drawback is that, for now, it's an iPhone 5/5S only case. 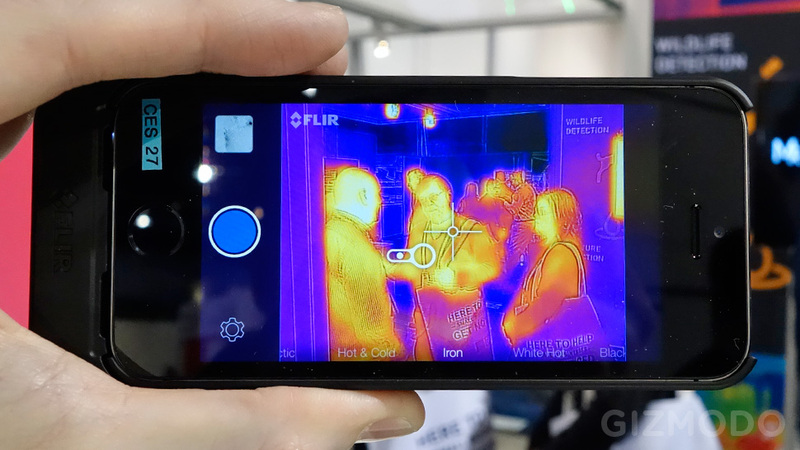 FLIR is working on other FLIR One versions that will work with Android phones and be more "generic" (keep in mind that the next iPhone will probably have a different design, and you won't be able to keep using this FLIR One version with it). But other than that... I think this will be a big step in order to make thermal imaging more affordable and accessible to the general public.